We are very pleased with the achievement of a new milestone in our school's development: Kitchen Design Academy was recently Recognized by the International Accreditation & Recognition Council. The International Accreditation and Recognition Council plays a vital role in ensuring quality standards relating to course content, delivery, assessment and administration are adhered to and maintained. IARC does not advise on courses or their suitability for individuals. IARC’s role as an independent recognition association is designed to give reassurance that the school has undergone relevant checks related to the post-secondary education industry in general terms. In 1995 he opened his office in Milano mainly operating in the area of furniture design, interior and architecture. In the same year is involved in the construction of a new brand for Driade where he is the main consultant and established a firm collaboration with the Company. In 1997 kept on a long permanence in South East Asia in search of new suppliers for manufacturing object and furniture he creates. He settled down his headquarter in Thailand, visiting time to time Taiwan, Indonesia, China and Vietnam. During his stay he developed a new family of products balancing in the integration between a simple and elementary technology deriving form South Asian manufacture and the western industrial high standard quality. His preference is firmly oriented in the use of natural and traditional materials like rattan, wood, iron combined together in simple and clear structures. 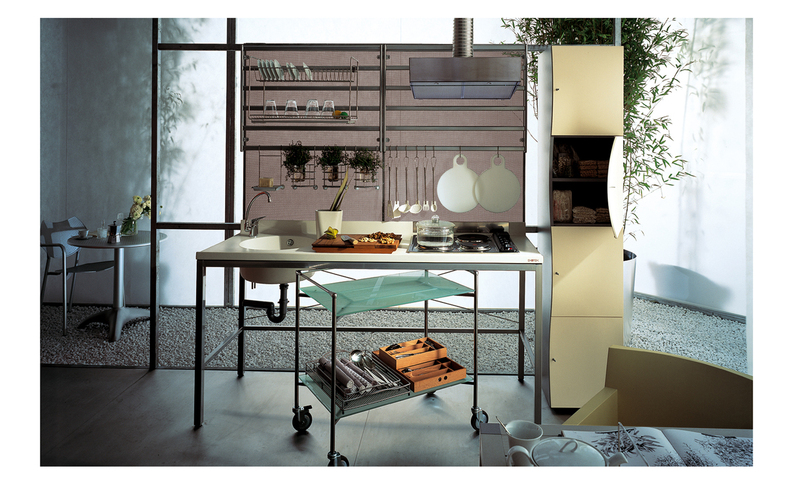 Lift is a new kitchen concept that fulfills our daily needs for modular and dynamic systems. Apartments and houses are becoming smaller therefore we need to design products that are able to offer a lot and at the same time be compact. 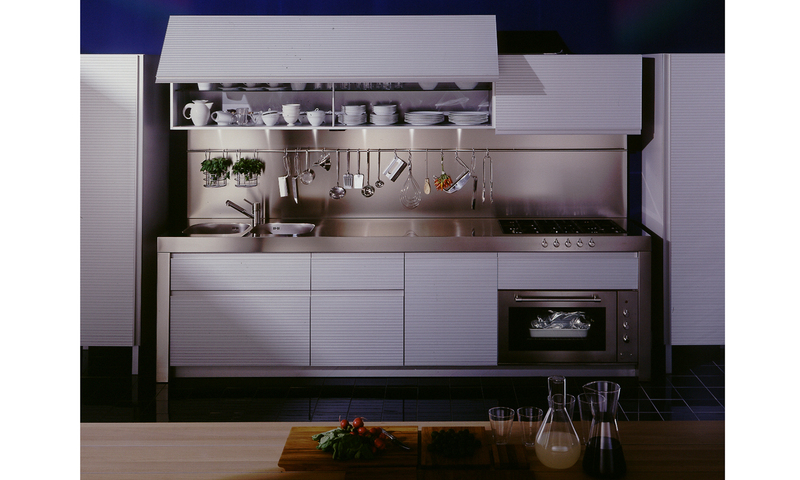 Our design features different sliding (up and down) modules containing all the necessary tools a kitchen must have. 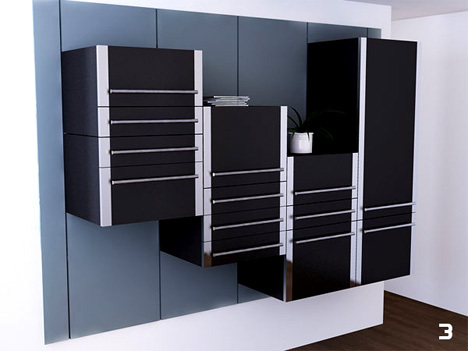 While your not working or cooking you can close the sliding units together and create different kinds of sideboards. Lift can be well positioned in a one bedroom apartment, in a studio, in a loft or in a open space kitchen / living room area. An architect's own home is a window on design for the 21st century – visually it may well be a conversation piece, but it can also demonstrate true functionality. 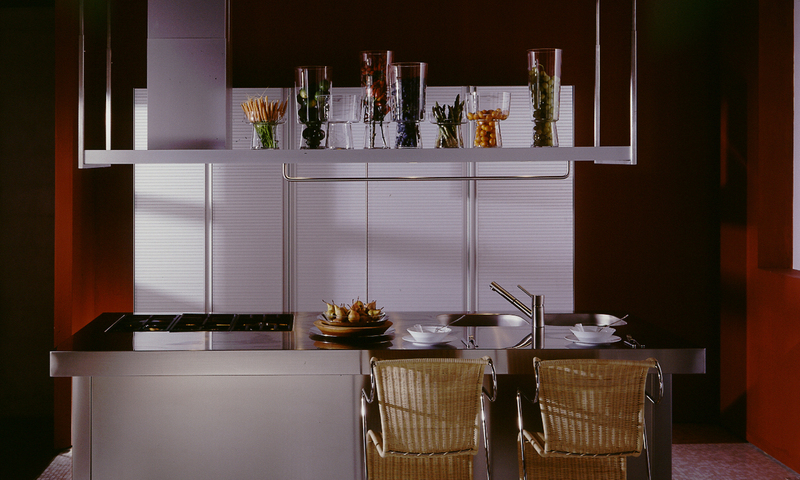 There are many innovative ideas in this kitchen designed by owner-architect Taras Wolf of Wolf Architects. But at the heart of everything is a simplicity and purity of form that ensures the kitchen merges seamlessly with the rest of the open-plan interior. "Because of its position, the kitchen is like a watch tower for the whole house," the architect says. "When I am polishing my classic cars in the dedicated office-display area at the opposite end of the living space, I can still talk to my wife in the kitchen. This connection was an important aspect of the design." 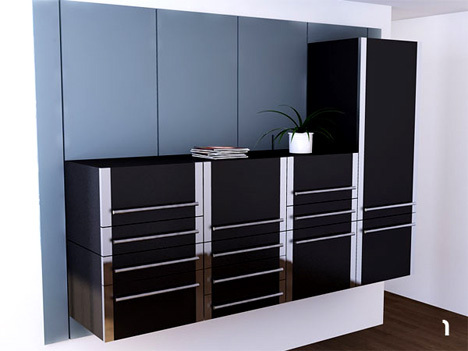 Wolf specified a mix of white lacquer and walnut veneer cabinets. The doors and drawers all have recessed pulls, and the ventilation is concealed to provide flush, streamlined surfaces in keeping with the architecture. But it is the island-style peninsula that creates the kitchen‘s real centrepiece. "Caesarstone tops were chosen for durability, with an extra-large benchtop on the peninsula," says Wolf. "This has a long sharknose profile that extends back 100mm, rather than the standard 40mm. The bevelled edge gives the top the look of a large serving platter, and it is often used for just this purpose." The sharknose profile also gives the benchtop a sculptural quality – it is a floating plane that enhances the sleek lines of the kitchen. On a practical level, it is ideal for socialising, providing a large counter for people to sit around. Wolf says he allowed extra depth on the benchtop in front of the sink, so plates can be placed there if required. A lowered bench at one end of the peninsula comprises glass over a coloured panel that can be changed should the family want a different colour accent. Additional bench space on the perimeter cabinets flows through to the outdoor kitchen, making it easy for food to be passed through. "Our family has an Asian heritage, and we like to do a lot of our cooking outdoors," says Wolf. "It feels as though we are in the tropics, albeit with an East meets West theme." Other key features of the kitchen include open shelving lined with walnut, which makes a dramatic contrast to the white cabinets. There is also a butler‘s pantry, and an appliance garage with a tambour door. 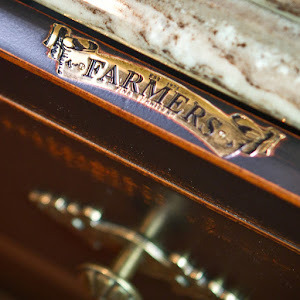 For ease of use, this can be accessed both from the kitchen and butler‘s pantry. Wolf provided rubbish and recycling bins in the cabinetry – these can be emptied from outside the house. Because the owners follow the Asian custom of removing their shoes indoors, Wolf specified tactile floor surfaces. The living area features wood floorboards while the kitchen has a polished concrete floor. With its large openings to the outdoors, the kitchen also plays a role in ventilating the house – passive design ensures it is cool in summer and warm in winter. The kitchen is the heart of the home, so what does your kitchen say about your style? Winning Appliances sheds light on the latest design and technology trends that Australians can include in their homes. Winning Appliances CEO David Crane explains, “The kitchen is where celebrations, family discussions and life happens – it’s the heart of the home. Just as your personal style reflects who you are, so too does your kitchen. Practical, beautiful and stylish can be expressed in many ways. 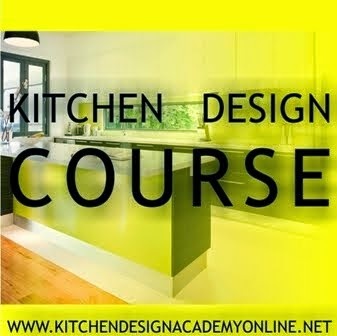 We have compiled the top ten kitchen trends based on what's in demand right now and what consumers can expect to see in Winning Appliances showrooms in 2013”. According to our experts, here are the top 10 Australian kitchen trends for 2013. If you love your gadgets, there’s plenty of room for them in your kitchen. From unique LED lighting to appliances that can be altered to suit your needs or mood, technology has changed the way we think about appliances. Pop-up rangehoods and dishwashers hidden behind kitchen cabinetry are now possible, as well as combination ovens that offer over 100 cooking programs and induction cooktops that turn off automatically. There are some things that never go out of style when it comes to kitchen design. Classic round lines, chrome accents a truly individual retro aesthetic. Add a pop of colour and have a bit of fun transforming your kitchen into a mix of yesterday’s looks with today’s technology. Whether you’re hosting a party of a simple family dinner, there is no better place to do so than outdoors! Transform your alfresco space into another useable room, accessorising your BBQ cooking area with state-of-the-art appliances such as an outdoor dishwasher or wine cabinet so that you can spend more time in the sunshine instead of the kitchen. When space is at a premium, you want your appliances to offer as much as possible. Creating a complete kitchen solution can be tricky in an apartment or other small space, so all-in-one and compact options mean that you don’t have to compromise on technology because of a smaller size. The colour white has long been synonymous with appliances, but a new take on this idea has put the ‘white’ back into ‘whitegoods’. The reinvigorated tint has resulted in crisp exteriors of fridges and dishwashers being effortlessly integrated into contemporary kitchens. This look is far from boring, and is perfectly paired with touches of stainless steel for a clean and streamlined aesthetic. Why not make a statement with dark and glossy appliances? Not only do they look great, but they are practical too- hiding dirt and requiring little maintenance. 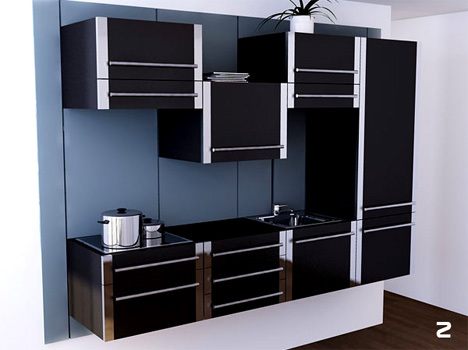 The growing trend of ebony and charcoal appliances is changing the definition of ‘whitegoods’. Personality meets functionality for a stunning and sophisticated result, and you can add as much or as little as you like, from fridges, dishwashers to cast iron trivets on cooktops. Growing families need space and lots of it! Innovative design means that larger capacity fridges are no longer a bulky presence in the kitchen. Family-friendly appliances not only have to be budget-friendly, but they also have to offer a additional safety features, such as triple-glazed oven doors and child locks on dishwashers. The kitchen is often the heart of the home, and there is nothing more heart-warming than the country trend. New technology with a touch of vintage is encapsulated in an upright cooker, which is ideal for preparing Sunday roasts for the family. Appliances such as a built-in rangehood or refrigerator can be cleverly disguised behind your custom cabinetry, while wine cabinets offer a sophisticated option for storing beverages. Homeowners are increasingly looking to bring professional quality into their own kitchens. Statement rangehoods matched with large cookers and ovens help to tie the robust stainless steel look together, while the extra cooking capacity allows you to create restaurant quality meals in your own home. Cast iron trivets and easy to reach burner controls offer precision, allowing you to take your cooking to the next level. This sleek and contemporary aesthetic is a timeless look that many people now choose. 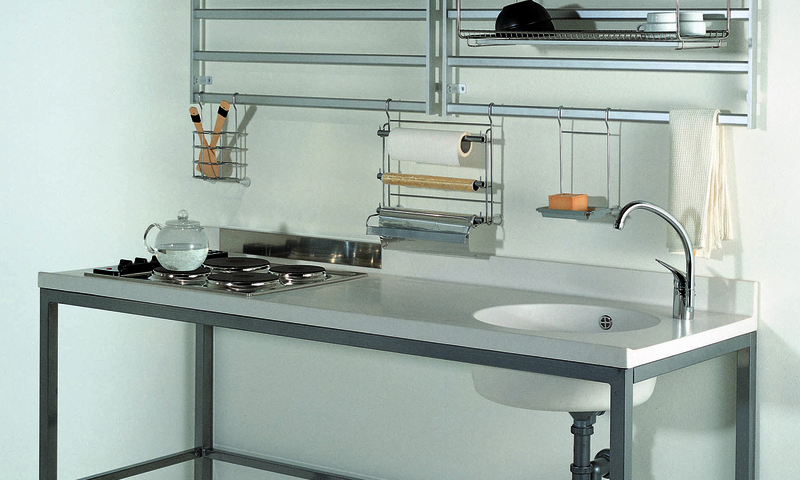 Clean lines such as stainless steel combine with some of the latest in kitchen innovation to produce a modern space. Built-in appliances, pyrolitic ovens and eye-catching rangehoods are all synonymous with this trend, while black ceramic cooktops offer a modern twist on the kitchen staple. The Japanese architect—and winner of the 2014 Pritzker Prize—is working with Muji on a new endeavor: using furniture as a module for prefabricated houses. Below is the livingroom and kitchen area.